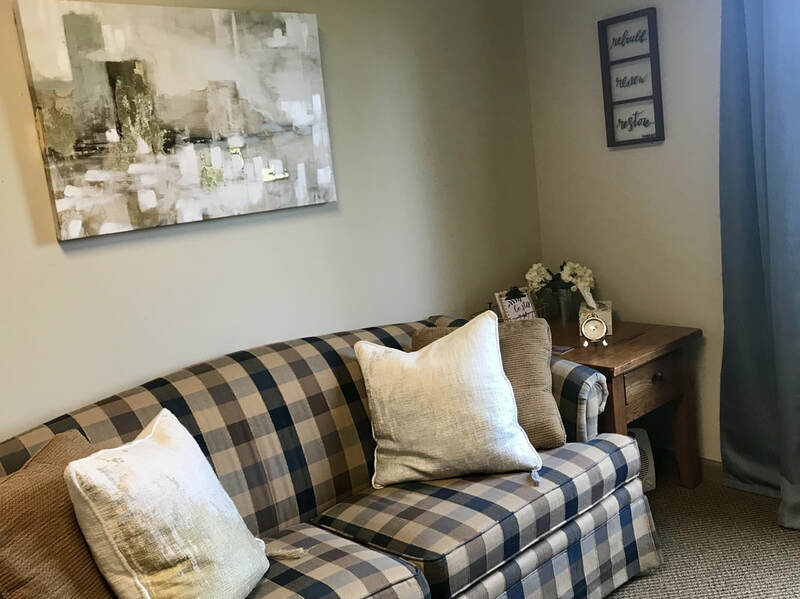 ​Wabash Friends Counseling Center is committed to providing compassionate, comprehensive counseling to help individuals and families achieve hope, healing and encouragement for a better quality of life. 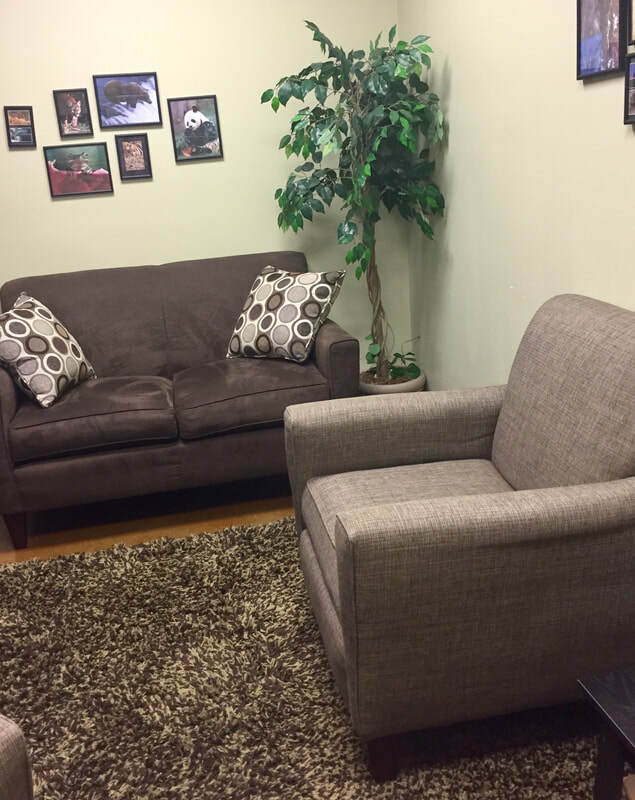 Our philosophy is to provide a safe and confidential atmosphere where professional counselors develop nurturing relationships with clients while providing genuine compassion and exceptional care. While our counselors affirm the Christian faith, we o not impost faith on our clients. Our desire is to meet clients where they are, their faith is no exception.